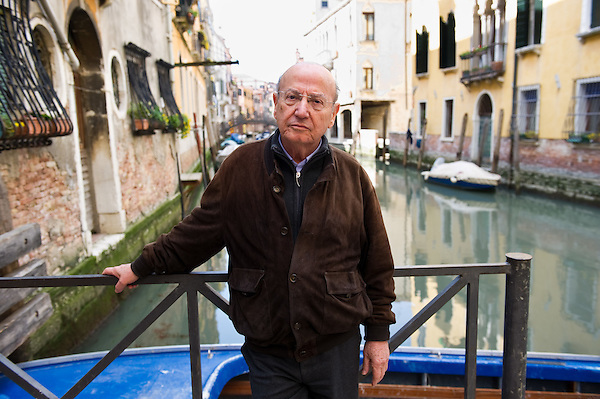 The Greek film director Theo Angelopoulos, who has died yesterday aged 76 in a road accident, was an epic poet of the cinema, creating allegories of 20th-century Greek history and politics. He redefined the slow pan, the long take and tracking shots, of which he was a master. His stately, magisterial style and languidly unfolding narratives require some effort on the part of the spectator.